One of the things that makes the Adirondack Nationals unique is that you not only see the cars displayed on the show grounds, but you also get to see them out cruisin'! 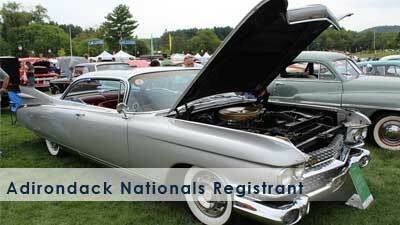 On both Friday and Saturday evening, registered show participants take their cars to the street. 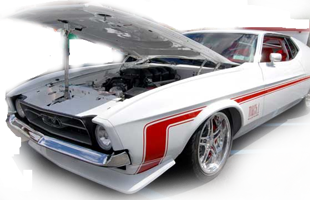 Cruisin is a moving showcase of Hot Rods, Customs, Trucks, Classics, and Muscle Cars. It is truly a sight to behold. 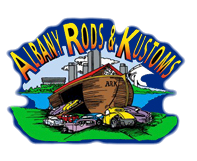 The cruise starts on Friday and Saturday evenings at 7:00pm both nights and runs until 10:00pm. 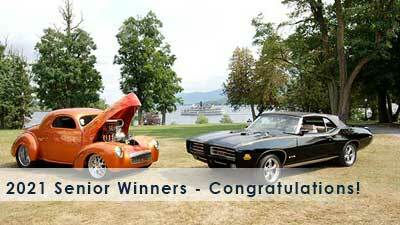 THE CRUISE IS FOR CAR SHOW PARTICIPANTS ONLY. 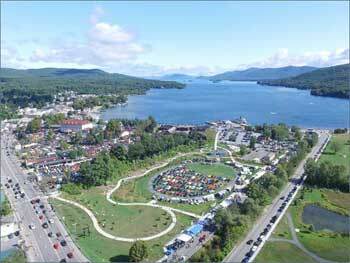 Cruise participants should enter the cruise route from in front of the Fort William Henry Resort. ANYONE VIOLATING THE CRUISE RULES WILL HAVE THEIR EVENT STICKER REVOKED! IF THIS OCCURS, YOU WILL BE BANNED FROM FURTHER PARTICIPATION IN THE CURRENT SHOW AS WELL AS ANY OF OUR FUTURE SHOWS.